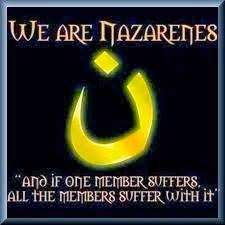 ISIS silver lining: Can our elites (journalists included) still deny persecution of Christians? Her Majesty's Jihadists: More British Muslims have joined Islamist militant groups than serve in the country's armed forces. How to understand the pull of jihad. What is a boring homily? UPDATED: Who are the Ethiopian martyrs? Is golf more sacred than church?